Following a performance from local fungi band the Razor Bladez, next to take to the stage was Barbadian mega soca artist Peter Ram, with hits such as the Music Pumping, The White Pants Tight, Ah Need a Woman by my side and All Ah We. Peter Ram was backed up by the Extreme Band. 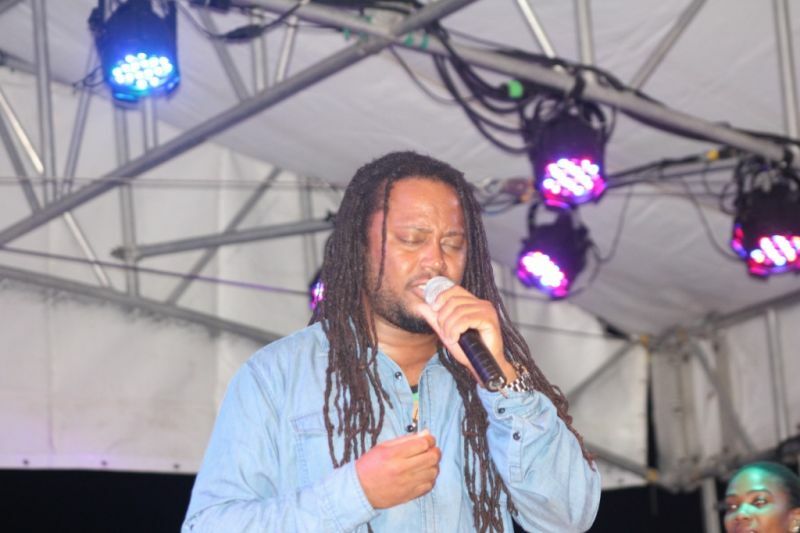 The last overseas performer was Jamaican reggae singer Duane Stephenson whose central theme was love and unity and an end to war and violence. 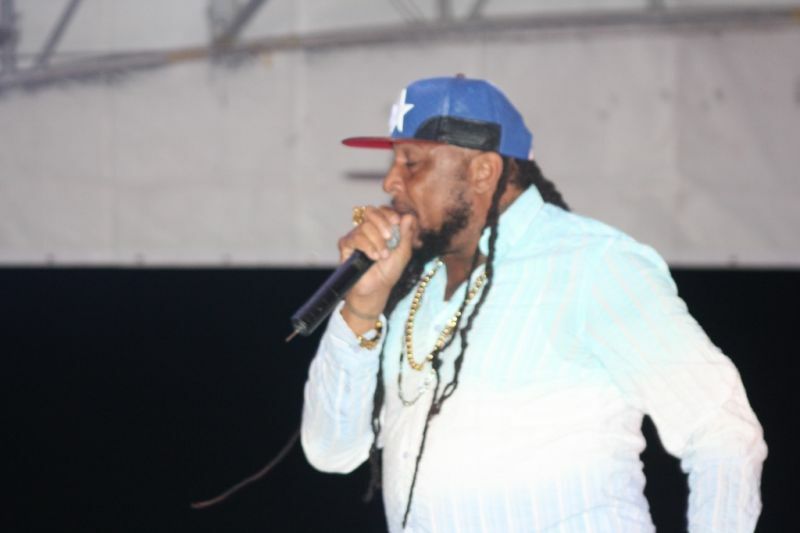 He belted out hits like Cottage in Negril, and his popular songs Jah was the light at the end of the road and many others. 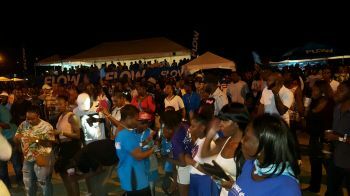 A number of persons who had been wearing blue and white were invited on the stage to take part in a draw to win cell phones from Flow. Last but not least, VI's reigning Road March champions VIBE had the stage pumping with a number of their hits to close off the evening. 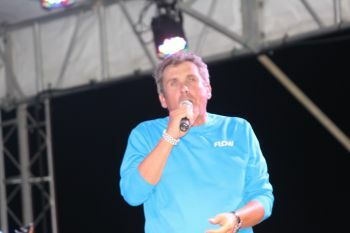 CEO of Flow BVI Tim R. Ringsdore took to the stage and thanked all of the loyal LIME customers and told them that in the coming weeks and months they will be experiencing improved customer service. He also thanked the staff of Flow that helped to put the event together. He thanked those persons from the Flow regional offices who came to the VI to celebrate the launch here. Ringsdore said that next to come was Flow TV to which there was a loud cheer from the audience, which started out modestly but grew as the night progressed. 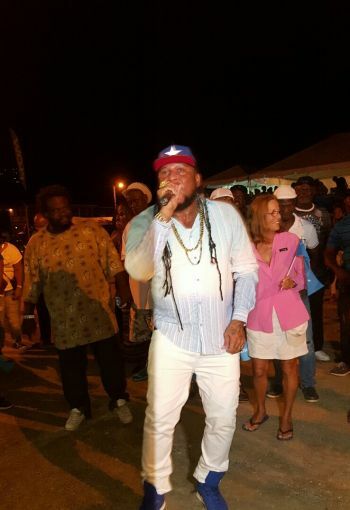 now now what is the real deal with the FLOW TOP UP? 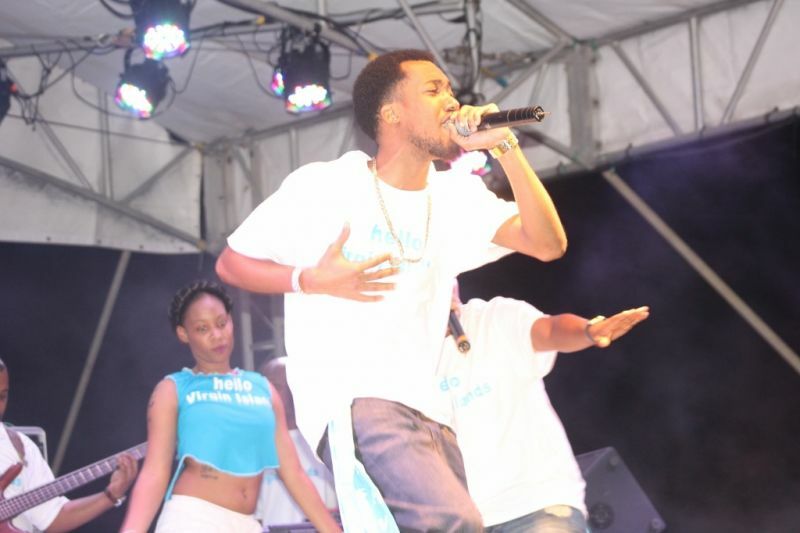 Top up alone? What happen to the Internet!